The Commissione Nazionale per la Società e la Borsa (Consob), the regulator of financial markets in Italy, has confirmed the levels of regulatory fees payable by Ucits and AIFs for 2019 - and which must be paid by 15 April. The expenses of Consob are subject to annual accounts that must be approved by 30 April and which are audited by the State Audit Office. Since 1995, it has been funded partly by money from the central government budget and partly from fees that are collected from markets and market participants depending on the activities conducted. The annual budget is estimated by 31 July each year, when Italy's Ministry of the Treasury is advised of the forecast revenues for the following year, on the basis of which the minister of the Treasury sets the annual budget allocation. 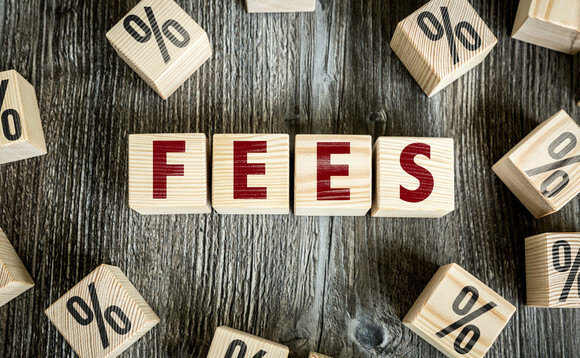 The types and amounts of fees set by Consob are effected by a decree from the Italian prime ministers following checks and consultations with the minister of the Treasury. b) Fee for an umbrella fund: €3,895 plus €1,945 per active sub-fund distributed to the public in Italy starting from the third sub-fund plus €1,375 per sub-fund that was closed for subscription in 2018 but still has Italian investors (Sub-funds that are not distributed to the public are included in the fee of €3,895.